Deciding to sell your house is an exciting time. Even though there is a lot of preparation that needs to be done, most people hope they are able to sell their house in between three and 10 days. However, there are numerous factors from location to price that affect how long you will have to wait to hear an offer. You certainly do not want to wait months or even years to sell your home. Fortunately, there are a few tricks you can employ to increase the likelihood of a quicker sale. We implemented some of these just last year when we sold our home. I firmly believe it helped us sell it as fast as we did. Have you ever thought of writing an eBook? I’ve toyed with the idea recently. After all these years, I’ve got a lot of content on this site to draw from. 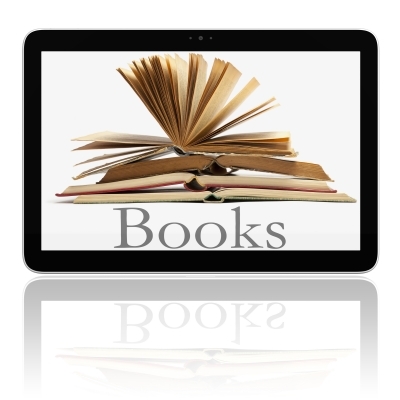 An eBook is an electronic version of your writing, thus giving you the option to avoid traditional printing. It would be available via digital download to a computer or a handheld device like a Kindle or iPad. This ease of delivery has made them very popular for writers and readers alike. But the real question is, after putting in the effort to write your eBook, what do you price it at? For example, pricing it at $2.99 a copy might feel like you are giving it away for next to nothing. You’ve put a lot into writing the book and you want to be rewarded for your efforts. Keep in mind though that selling eBooks is all about volume. If you sell 100,000 copies at $2.99, that’s $299,000. Of course, in some instances, $2.99 might be considered too high. In another case, it might be too low. Additionally, you will have to keep all your other expenses (like royalty percentages) in mind. In short, there are many key factors you’ll need to consider when you’re contemplating how to price your eBook. Here is a look at a few. It’s important to learn a few things about loans and the lending industry before taking out your first loan. Many people think that two loans that provide the same amount of money are completely identical. But this isn’t the case at all. A lender might lead you to believe that if you can afford a monthly payment then you can afford a loan. In reality, this is only half of the story. You have to look at the big picture to understand if a loan is good for your situation. You may need to do some reading or get some outside advice. If you have student debt, you may be wondering whether or not it is a good idea for you to refinance the loan. To be honest, it depends on your situation and several important factors. But make no mistake, you do have to pay them back. If you don’t, you risk defaulting on your loan, which could lead to other drastic consequences. Not everyone will benefit from refinancing their student loans. So it is important that you take some time to think about it before you jump in feet first. Below, are some of the reasons why and why you should not refinance your student debt. Nobody envisions a major conflict when they sign a lease, whether they’re the landlord or the tenant. The relationship always starts out with high hopes and positive feelings. However, it can quickly turn sour depending on how both parties act and communicate over the course of the living arrangement. You could find yourself in the middle of many residential rental disputes. It’s in the landlords’ best interest to remain responsive to tenant complaints. It’s also in the renters’ best interest to obey the terms of the contract and notify ownership of any issues in a reasonable manner. Proper communication and understanding of situations is the best path to landlord-tenant harmony. However, most likely disputes will arise. What are some courses of action landlords can take to negotiate residential rental disagreements and get back on track with business? Here are 5 suggestions that landlord and tenant can use to handle residential rental disputes. Is Investing in Bitcoin a Good Idea? Once Bitcoin was a blip on the radar. It emerged in 2009 as a trail-blazing digital currency that was created and held electronically. The purpose was to disrupt the ways we paid for things and exchanged funds. It seemed as if its biggest proponents were a little ahead of themselves. We are living in an increasingly tech-centric world. The idea of an online currency that was essentially invented out of thin air taking over our financial systems always seemed far-fetched. Many believe it still does. 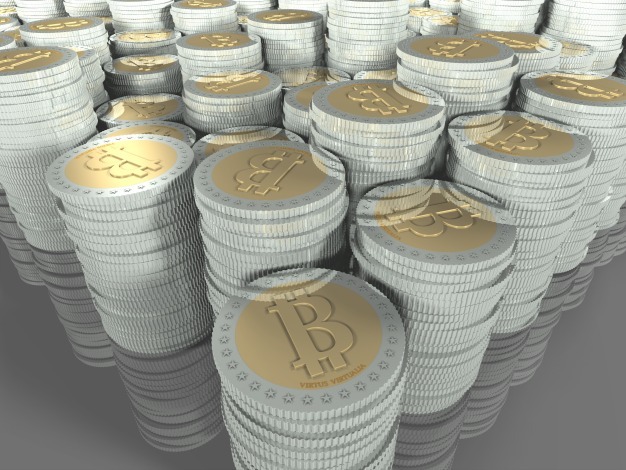 The question now isn’t whether Bitcoin can supplant conventional currency. The question is whether it can exist alongside it with enough value to be a worthwhile investment. This is the way more people seem to be looking at Bitcoin. This new outlook begs the bigger question: is investing in this pioneering cryptocurrency a good idea? Here is a break down of some of the pros and cons for those who might be interested. Are you thinking of selling your home anytime soon? Well, now is a great time to do it. Homeowners sold over 5.25 million homes in 2015. This increased to 5.3 million in 2016. Although the rate of sale declined in August 2016, the prices of houses were still up from August 2015. With some help, you can take advantage of the recovering real estate market and sell your home at a great price. Selling your home can be both stressful and exciting. It’s exciting because it means change, but that’s als o why it’s stressful: it means change. 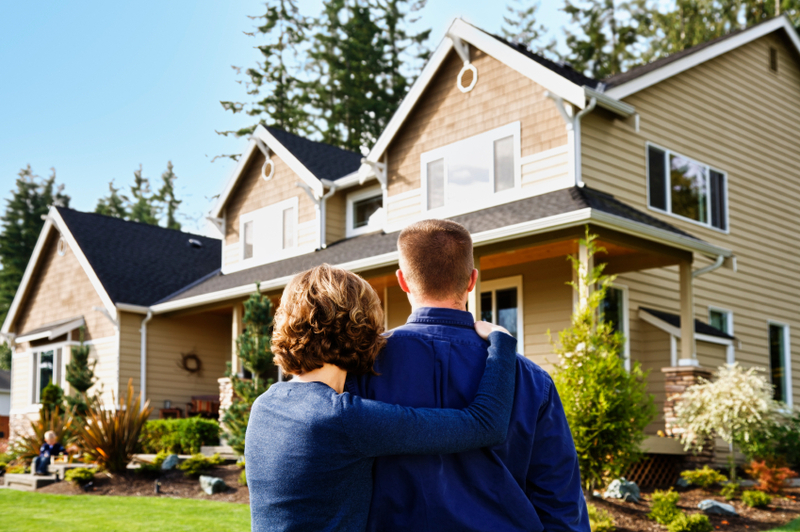 Like most people, you’ve probably formed an emotional attachment to your home or neighborhood. Leaving it may feel like a betrayal. There is no need to think that way – it’s not. The following tips will help you make sure that you’ve covered all your bases before you sell your home and will help you feel good doing it. There have been some rumblings in and around my house of late. Two of the young men who are in a Bible study group my wife and I host have recently bought a motorcycle. My kids love to hear them roar out of our driveway. They are responsible young men so I don’t worry about them so much. I don’t think they would do anything crazy on a bike. What I worry about are other drivers. I’m hoping they take as many precautions as necessary when they ride. Any experienced and smart motorcyclist knows that you need to wear the right protective gear any time you get on a bike. It’s not just about staying on the right side of the law, but it’s also about your own personal safety. The statistics bear that out. 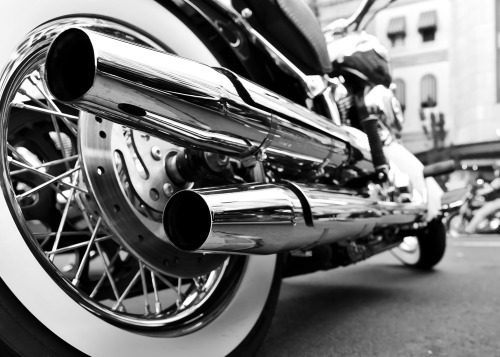 According to the National Highway Traffic Safety Administration’s 2014 report, there were over 4,586 deaths resulting from motorcycle crashes. Although this was a decrease from the 4,692 deaths in 2013, the figures are still quite high. Credit is one of the most poorly understood financial structures in the life of the average American. Everybody knows that most people have credit scores. They also know that wise spending and paying off your credit bill make a score go up. That’s about where most people stop. Instead of learning how it really works, people rely on their guts for day-to-day decision making. They hope that everything will turn out all right in the end. Unfortunately, debt and poor behaviors come together fast. People with little understanding and strategy get weighed down financially, often in ways that they don’t even notice. College is one of the most exciting times in a person’s life. Yet at the same time it can be one of the toughest, especially when it comes to your finances. All those stories you’ve heard about college students eating instant noodles for weeks and never going out with friends can be a reality. It’s what happens when you don’t have any money. Finances are a huge challenge in college. As I’m sure you know, the cost of a college education keeps going up and up. So if you are about to enter college or know someone who is, here are some basic tips that will help you improve your finances.